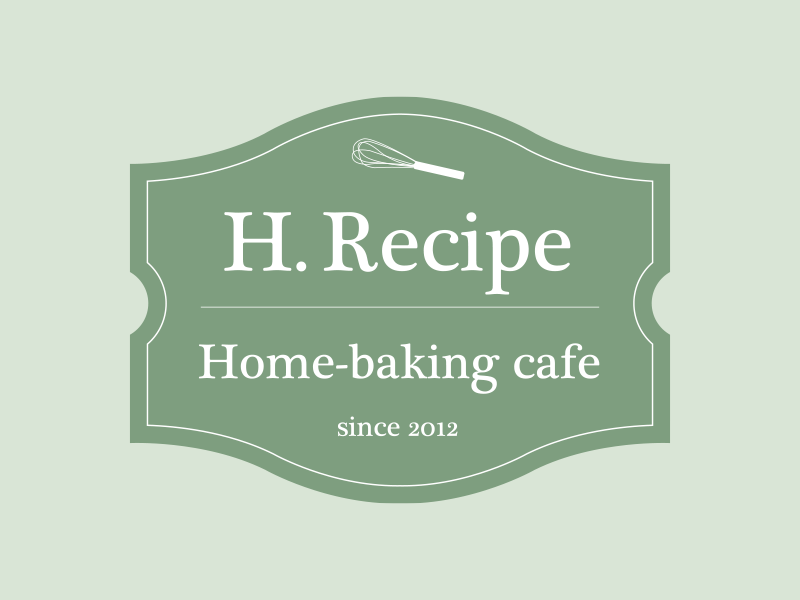 H.Recipe is an organic bakery and café in Sungnam, Korea which offers hand made and high quality bread and dessert. 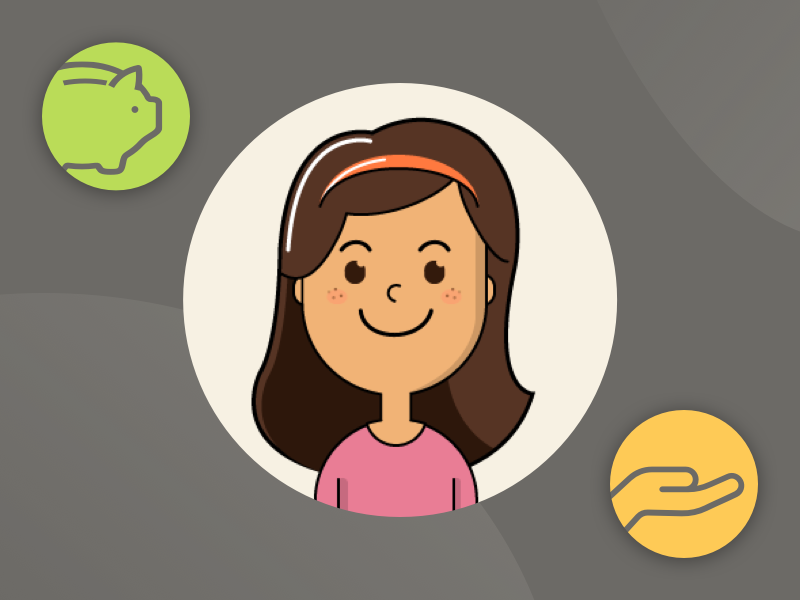 The client wanted to have a different brand image for their 'home-made' baking program. The main identity is derived from a basic bakery utensil - a whisk.